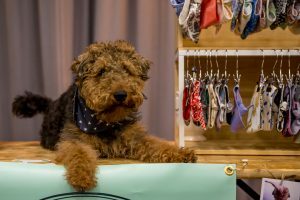 Here’s a rundown of four of my favourite finds from the North East Pet Expo. 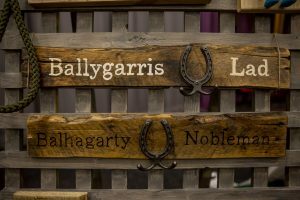 Created from the old and the new, these charming hooks can be personalised for your pooch or your pony. A perfect way to organise your leads and harnesses. 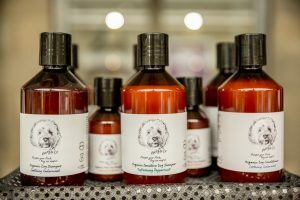 With a curly coat to die for, Henry the Cockapoo (a.k.a Henrypoo), is the face of this organic dog grooming company. 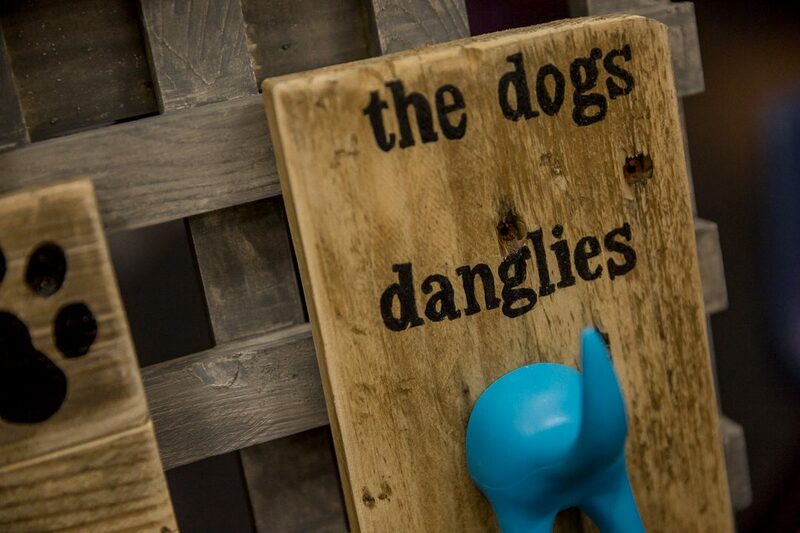 Packed full of the good stuff, these are products to get your paws on. Dancing bowls, goodbye. Stylish feeders, hello! 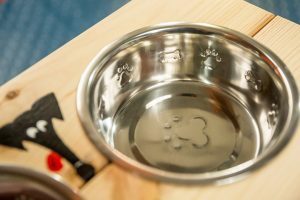 Created for their ex-racing greyhounds, Love Hounds handcraft raised dog feeders in any colour of your choice. You choose the height, and they do the rest.